Have you ever had trouble getting an appointment with your vet when you absolutely need it? 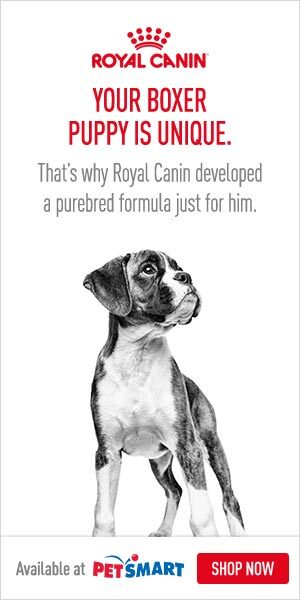 Maybe your pet was suffering from a toenail rupture or diarrhea and you didn’t want to wait for hours to get treatment. Imagine a more serious situation, your pet fell from a height and starts to bleed. Now he needs urgent care, right? Read more about how to handle such emergencies. You can’t wait hours for an appointment at such instances. 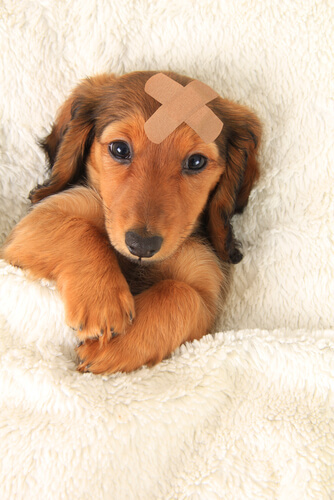 For such emergencies and even for a toenail rupture you can get your pet to an urgent care facility for immediate treatment. 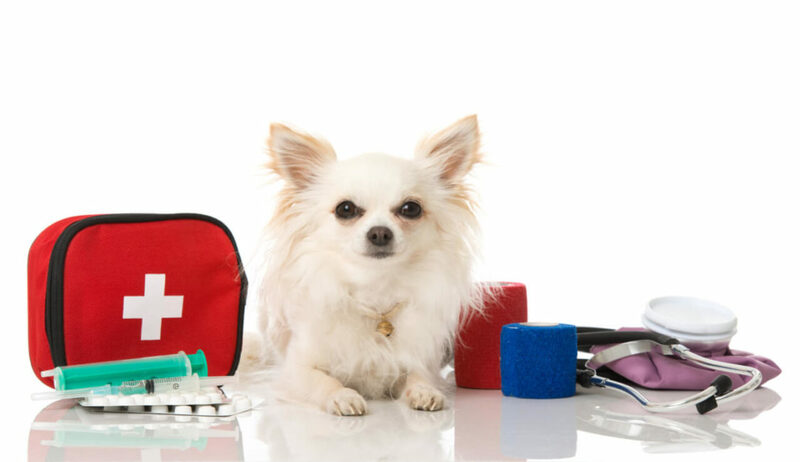 Pet urgent care facilities provide assured attention to your pet in emergencies. Time is precious when your pet is undergoing any critical condition. Most veterinary clinics work on appointment systems and it will be hard to get urgent care when your vet is unavailable. Critical emergencies might include life-threatening situations like getting hit by a car, breathing difficulties and rattlesnake bites. These situations might require an urgent blood transfusion, emergency surgeries or antivenom treatments. You can find these services in an emergency care center and it doesn’t require an appointment. Just bring in your pet to the facility and he will be taken care of. In some cases, the pets will be treated immediately and released the same day. If it’s a complicated situation your pet will stay in the center for recovery. Trained staff members of the facilities will be comforting for you and your pet in emergency circumstances. Choose the right vet center near you and give them a call first explaining the emergency. They can help you determine if you are unsure what to do immediately for your pet in danger.